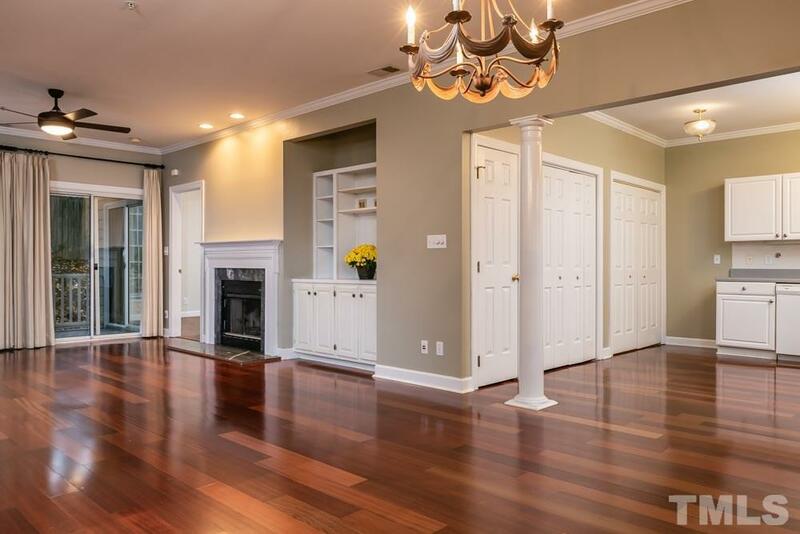 Prime first floor end unit in very desirable Anderson Place. Fantastic location - quick access to Downtown, North Hills, I440. 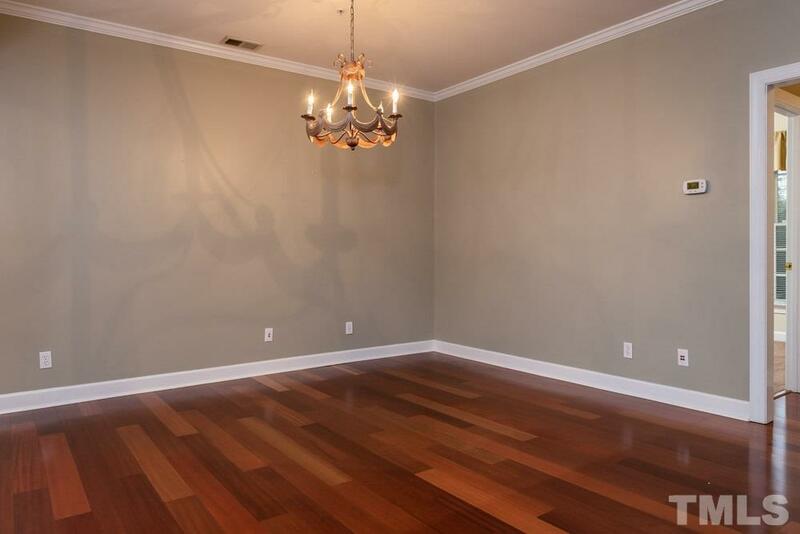 Beautiful floors, 9' ceilings, 3 bedrooms and 2 full baths. Spacious covered porch with attractive view and easy access to backyard. 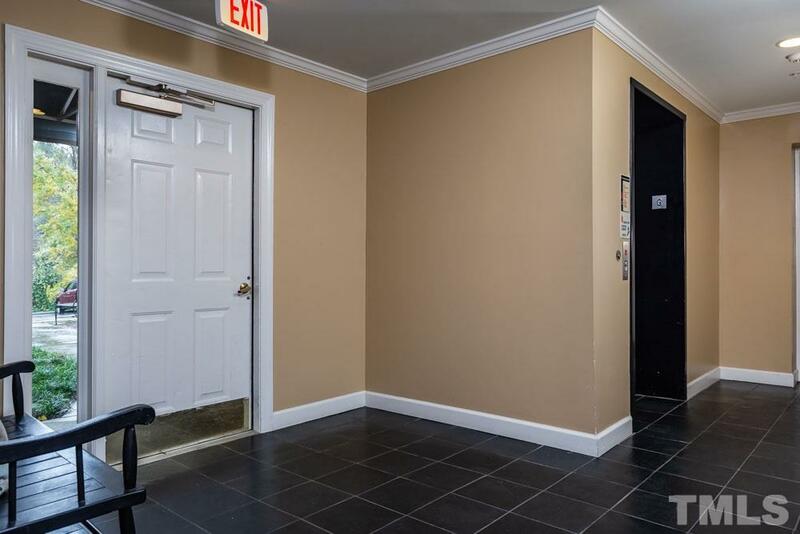 Building has an elevator and secure access. 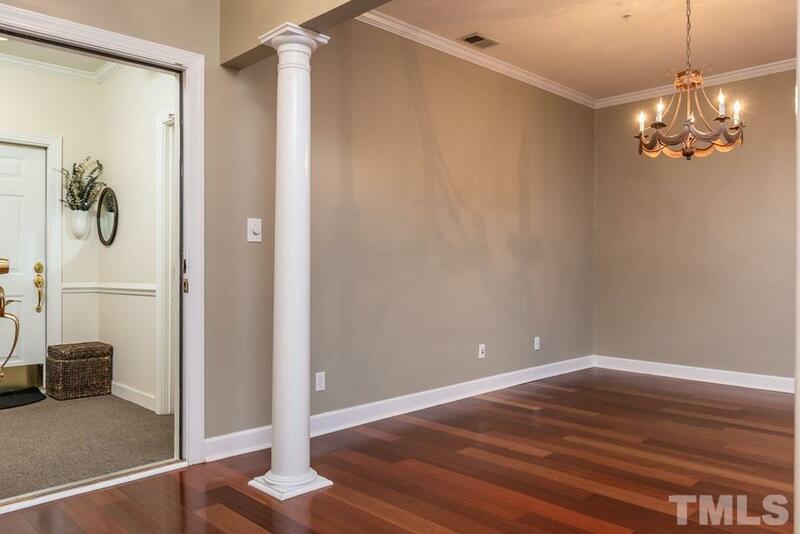 This property comes with TWO assigned parking spaces! Storage unit in garage area.